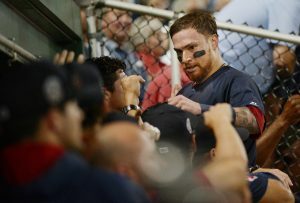 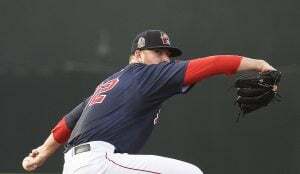 Portland starting pitcher Mike Shawaryn allowed two runs in the first inning, then pitched five scoreless before allowing four runs in the seventh inning in the Sea Dogs' 7-1 loss to Reading in the first game of a doubleheader on Tuesday at Hadlock Field. 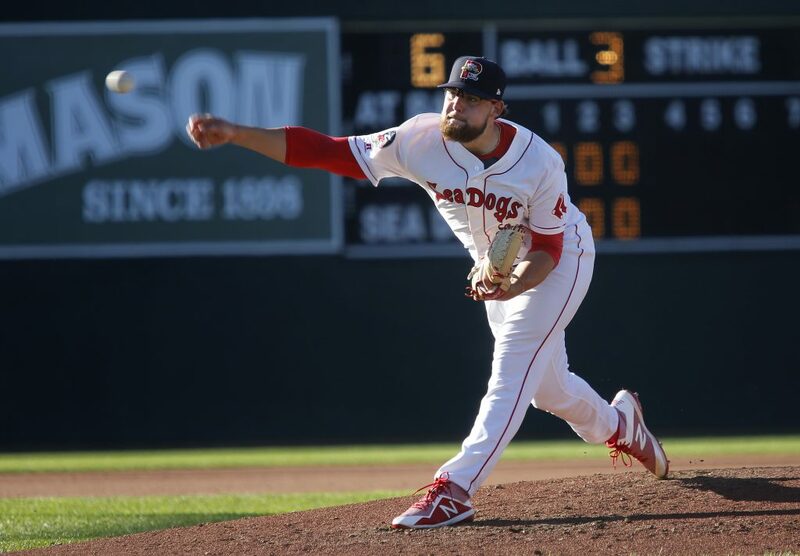 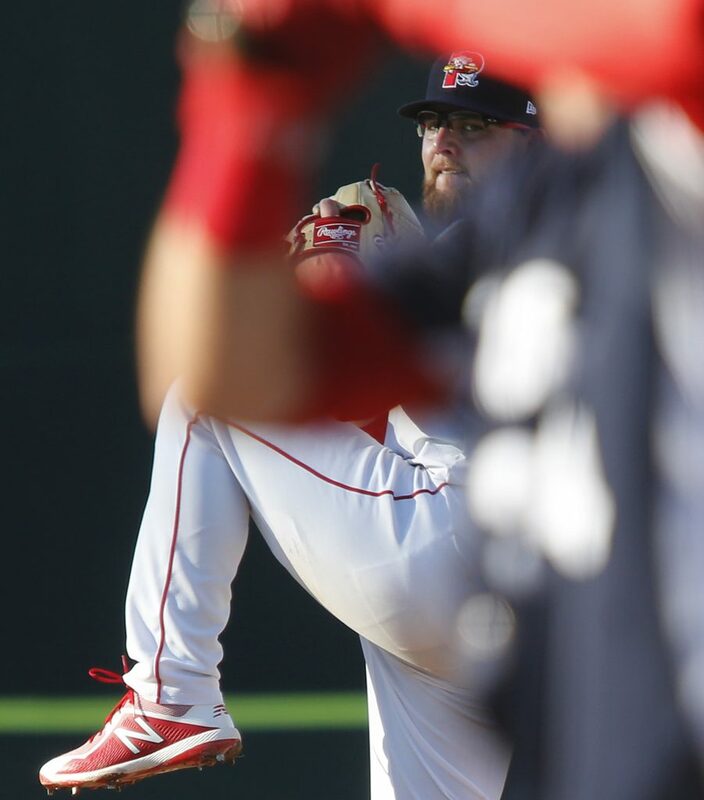 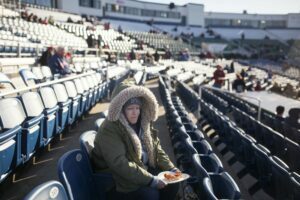 Portland starting pitcher Mike Shawaryn saw his ERA rise to 3.57 after allowing two runs in the first and four in the seventh in the Sea Dogs' 7-1 loss to Reading in the first game of a doubleheader Tuesday at Hadlock Field. 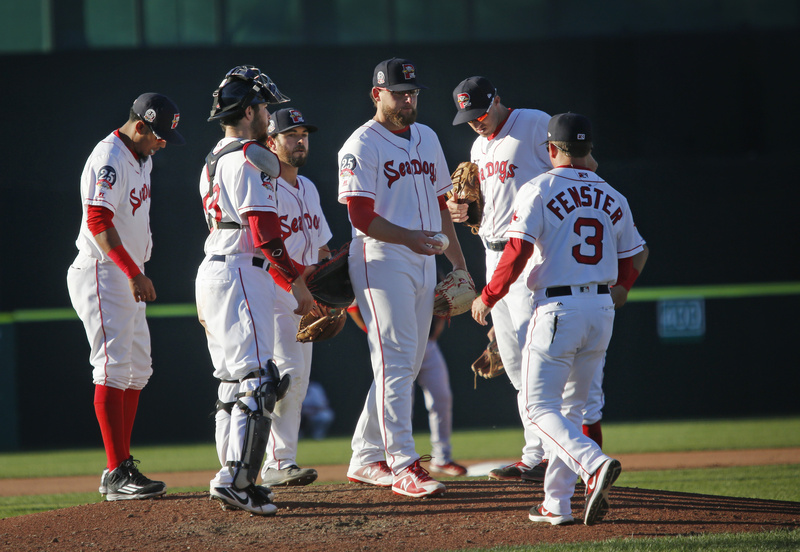 Portland starting pitcher Mike Shawaryn hands the ball to Manager Darren Fenster after being relieved in the seventh inning of the Sea Dogs' 7-1 loss in the first game of a doubleheader Tuesday at Hadlock Field. 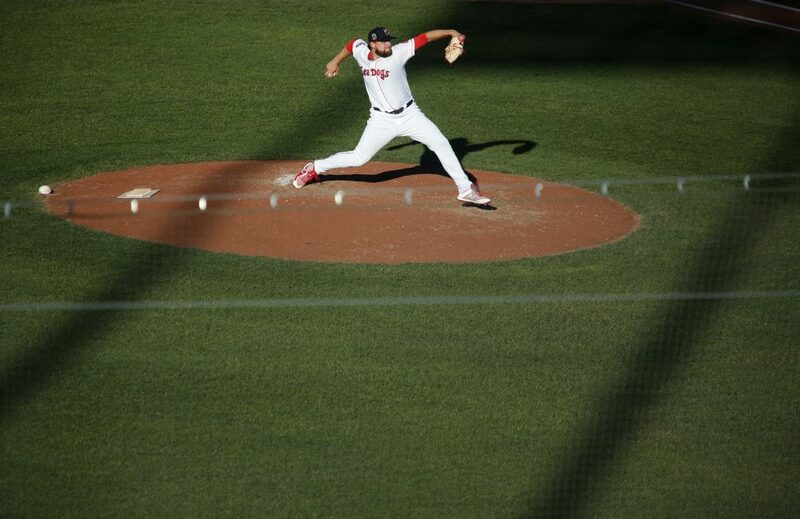 Portland starting pitcher Mike Shawaryn delivers a pitch in the sixth inning Tuesday. 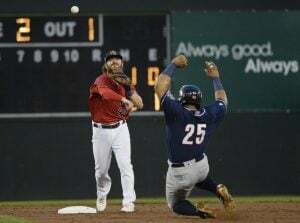 Shawaryn allowed two runs in the first and four in the seventh of the Sea Dogs' 7-1 loss in the first game of a doubleheader against Reading on Tuesday at Hadlock FIeld. 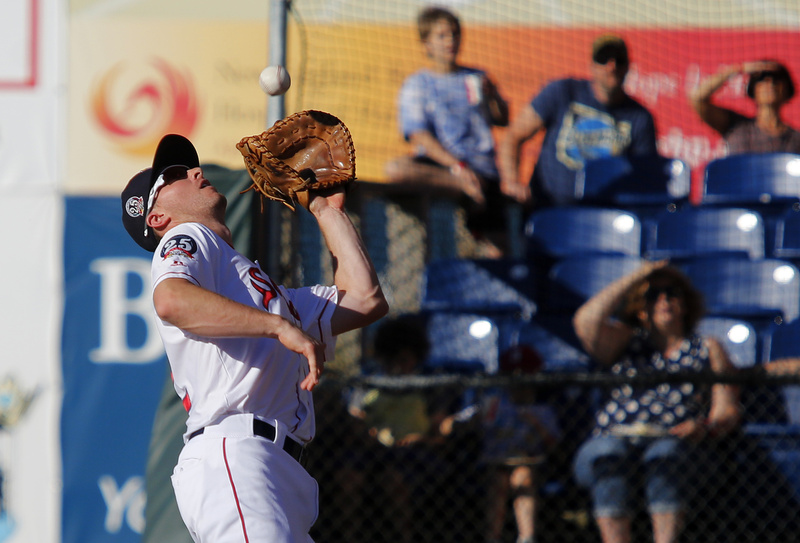 Jantzen Witte of Portland catches a foul ball to end the top of the fourth inning of the Sea Dogs' 7-1 loss in the first game of a doubleheader with the Reading Fightin Phils on Tuesday at Hadlock Field. Josh Ockimey of Portland stretches before batting in the sixth inning of the Sea Dogs' 7-1 loss to the Reading Fightin Phils in the first game of a doubleheader Tuesday at Hadlock Field. 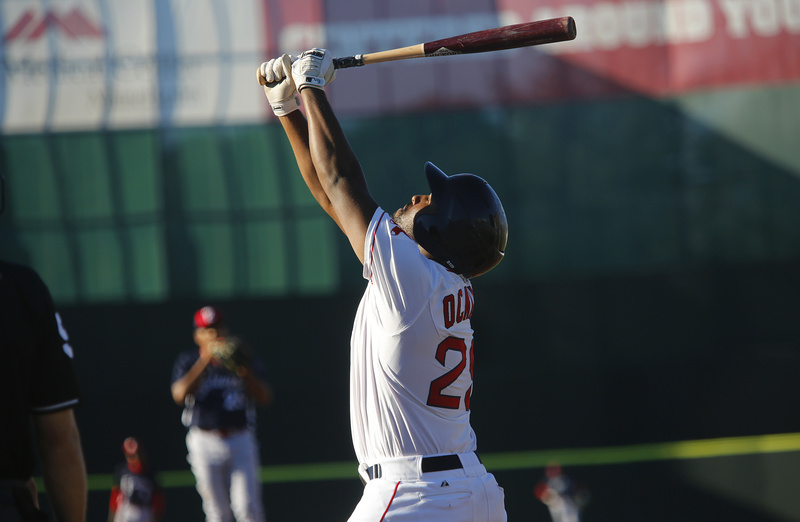 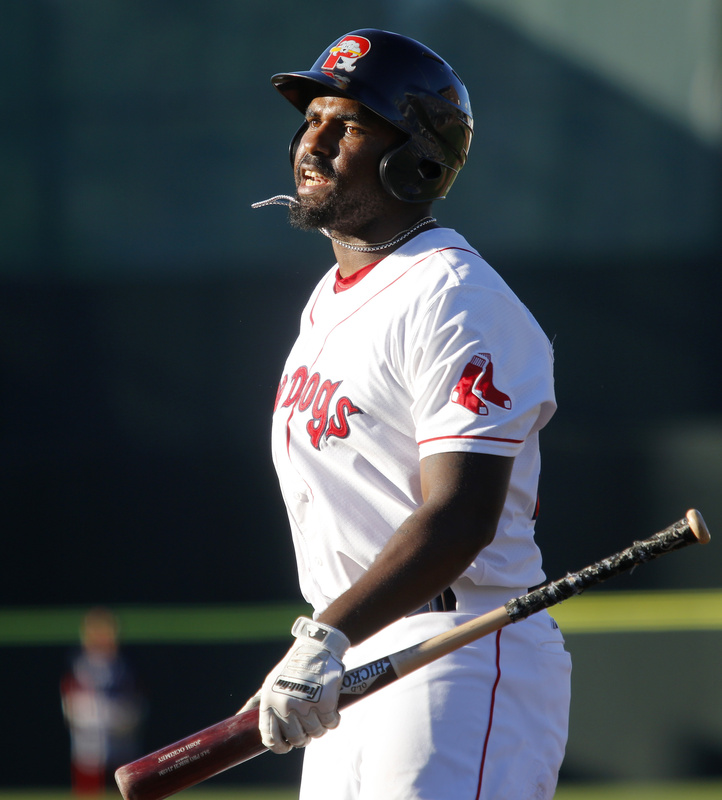 Josh Ockimey of Portland reacts after being called out on strikes in the sixth inning of the Sea Dogs' 7-1 loss in the first game of a doubleheader with the Reading Fightin Phils on Tuesday at Hadlock Field.